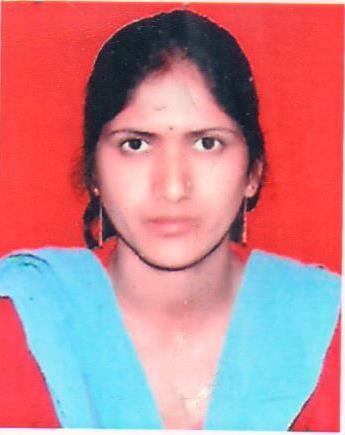 Sunita Bhandari is a resident of Pipleth village in Chamba block of Tehri Garhwal district. She is a graduate but lacked computer education which served as a barrier for her to get a good job. Due to her poor financial conditions she could not attend computer classes in Chamba because that is very expensive. After meeting the Soochna Seva team in one of the camp she received information about the digital literacy programme being provided at the centre. Since her husband passed away, she was unable to manage the financial requirements; therefore she started borrowing some money from her parents. She has two children Sonam and Vaishnavi and they both study in class six. She wanted to improve her financial condition but the lack of computer skills hindered her from getting a good job. All the money that she received for her household chores, get finished within one week. This was why she could not bear any expense for taking computer course. In Chamba, the minimum charges for a computer class are 500 rupees. So, when Soochna Seva team informed her that the education provided in the centre is only 150 rupees per month for BPL card holder and 200 rupees per month for APL card holder. She was overjoyed and agreed to visit the centre to start her computer training. She also thanked the soochna seva team for their information and help.